Founder & President, SalesLeadership, Inc. Creator of the Ei Selling® System, a unique and powerful sales program that integrates emotional intelligence skills with consultative selling skills. 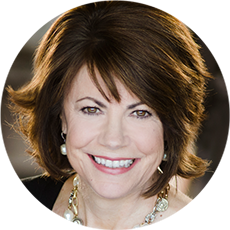 She is the author of Emotional Intelligence For Sales Success and Growing Great Sales Teams and is an international sales keynote speaker. Salesforce has named Colleen as one of the most influential sales figures of the 21st century.